Neil joined Cairngorm Capital in 2017. 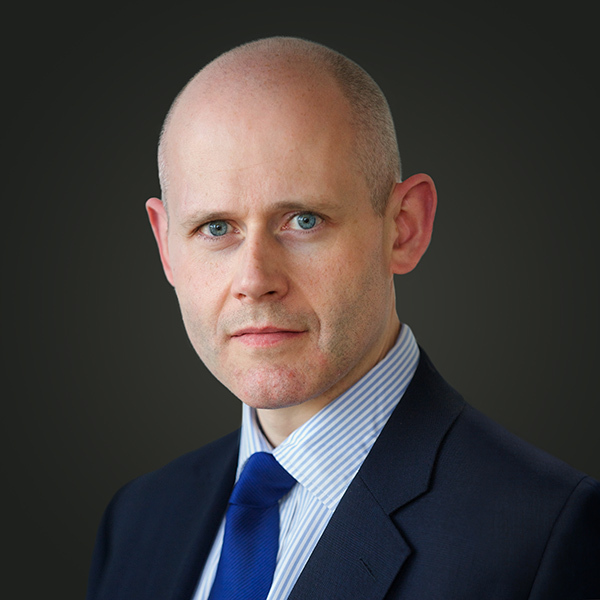 He serves on the Investment Committee, leads our firm’s activities in Scotland and serves on the Boards of Customade and National Timber Group. From 2011-’17, Neil was Head of M&A Advisory in Scotland for BDO, where he led mid-market deals for corporate and private equity clients. Previously he was a shareholder in a boutique advisory firm in Edinburgh and spent six years in the M&A Advisory team within the investment bank at ABN AMRO in London.